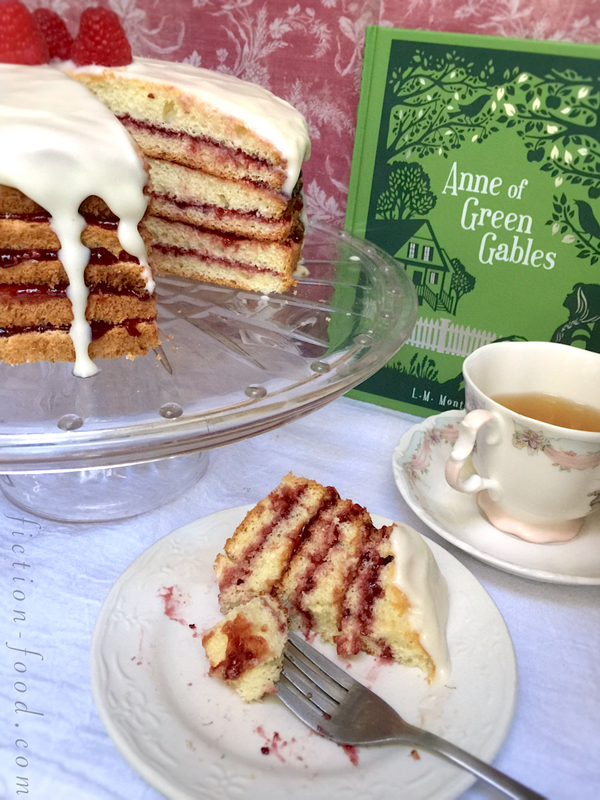 One of the many memorable scenes in Lucy Maud Montgomery's classic novel Anne of Green Gables concerns the unfortunate discovery that Anne's pretty, golden, raspberry jammed layer cake, made especially for the new minister's lovely wife, contains liniment oil where vanilla should be. "All right! It's simply horrible. Mr. Allan, don't try to eat it. Anne, taste it yourself. What flavoring did you use?" 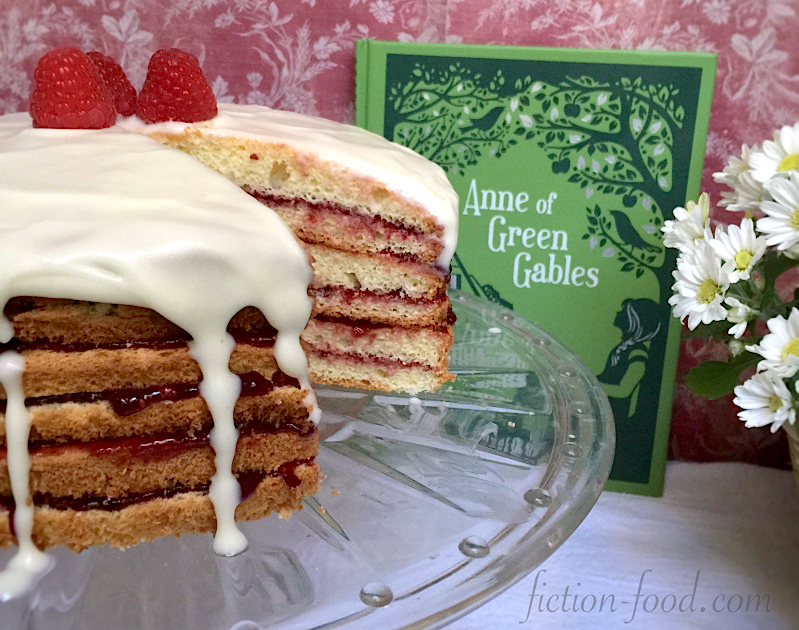 From the text we know that Anne's cake is golden and layered with raspberry preserves. It is also made with baking powder and is supposed to have vanilla in it. Because it was previously said of Anne that she wasn't very adept at baking though, I wanted to do something very easy, that even young dreamful Anne could accomplish (though I'm sure she'd manage a way to get into a scrape about it)! So below you'll find a lovely three ingredient sponge cake recipe by Marie from food.com that I found and adapted to what I envision the cake to be based on how it is described in the book (minus the baking powder and vanilla)–and what, if Anne had had the recipe, would have saved her and Marilla a lot of grief. 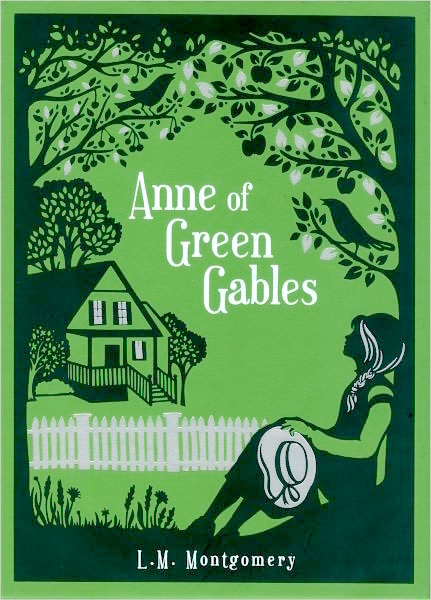 Click here for my impressions of Anne of Green Gables, and stay tuned for a Fiction Kitchen Podcast episode with more recipes! EDIT: Here's a link to the podcast! I made raspberry cordial and chocolate caramels, while Carrie made a beautiful and thoughtful apple carrot cake! 1. Preheat your oven to 350ºF & place the parchment circles into your cake pans. Crack the eggs & separate the whites into a large mixing bowl & the yolks into a medium mixing bowl. Pour 1/2 cup of the sugar into the whites & the other 1/2 cup into the yolks. Beat the whites on high until tripled in size & stiff peaks form. Beat the yolks on high as well until they become thick & creamy & pale yellow. Note: For the whites I used my stand mixer, & for the yolks I used my handheld mixer. 2. Fold the yolks into the whites until combined & then fold the cake flour in, about 1/3 of it at a time, until combined, making sure you don't over mix! Pour the batter in equal amounts into the prepared pans & bake for about 28-20 minutes, or until a toothpick inserted into the center of one comes out clean. 3. Remove from the oven, let cool for a few minutes, & then slide a knife around the edges of the cakes & flip them out upside down onto a cooling rack. Peel the parchment circles off & let the cakes cool completely. Once cool, use your long serrated knife to carefully cut each cake into 2 layers, so you end up with 6 layers total. 4. 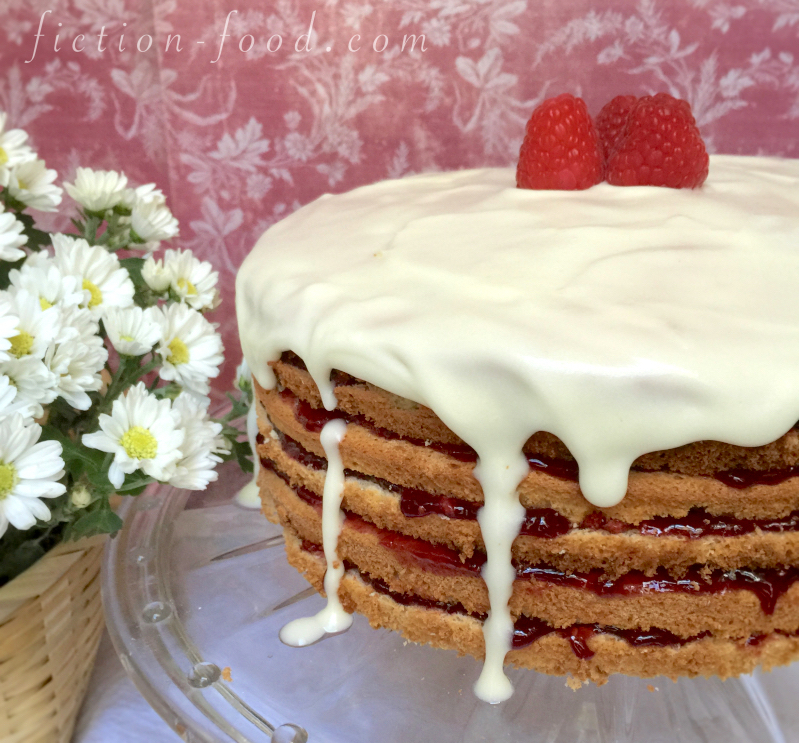 Lay one layer on a cake plate & spread raspberry jam very thinly over the top, going right up to the edges. Gently lift another layer & lay it on & spread more jam. Continue this until your last cake layer is placed on top. 5. In a small bowl vigorously whisk the powdered sugar & heavy cream until it thickens slightly & is completely smooth & combined. Pour this mixture over the top of the cake & spread out with a spatula, up the the edges so it drips down in places. 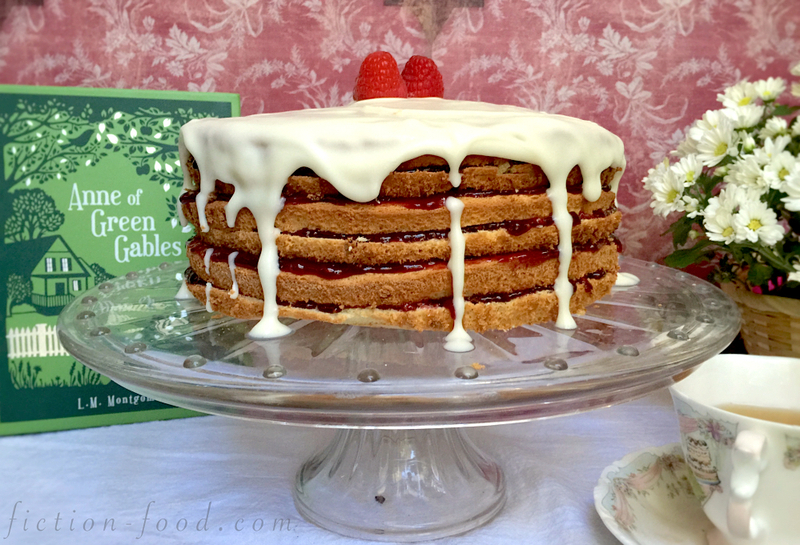 Garnish the top of the cake with a few fresh raspberries (optional) & serve with tea. I promise you no one will say it's horrible :). Anne just has horrible luck with raspberry-flavored things, doesn't she? Like the raspberry cordial! But I love that cooking the book gives us justification to make pretty much any raspberry recipe we want...carrot recipes too! I remember I made roasted carrots and raspberry cordial ice cream as part of my Anne of Green Gables menu last year. So much fun! Thanks for commenting, Alison! 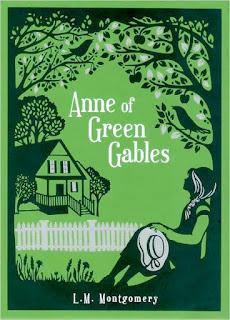 I just looked you site–and your Anne of Green Gables foods–and I just love it! 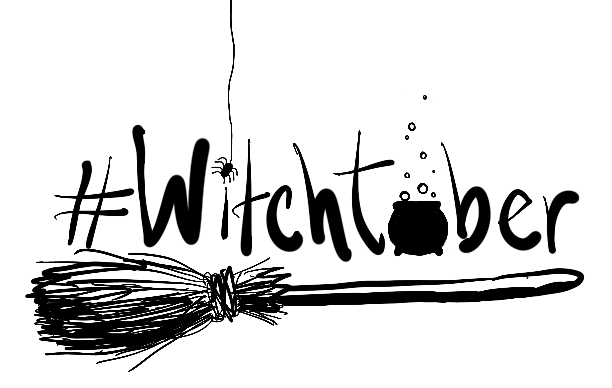 I really like your idea of doing a month-long theme based on a particular work of fiction. 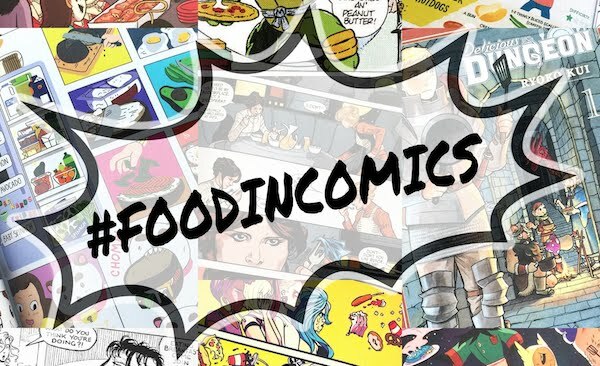 I'll definitely be keeping up with your blog to see what yummy treats you create!